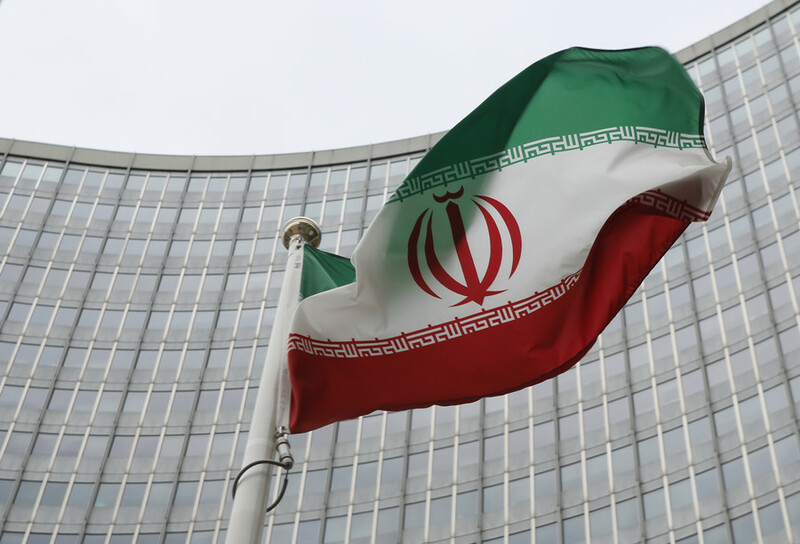 New sanctions imposed by Washington targeting Iranian businesses and officials are in violation of international law, and any “fixes” to the nuclear deal will be rejected, the Iranian Foreign Ministry said on Saturday. 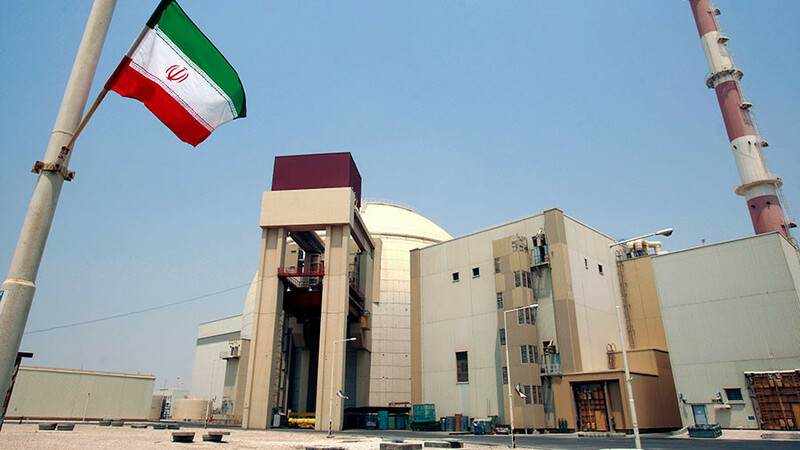 In a statement published by the state-run IRNA news agency, the ministry said that Tehran would not accept any changes to the Joint Comprehensive Plan of Action (JCPOA), “neither at present nor in the future,” emphasizing that it will “not take any measures beyond the commitments it has made” under the agreement. 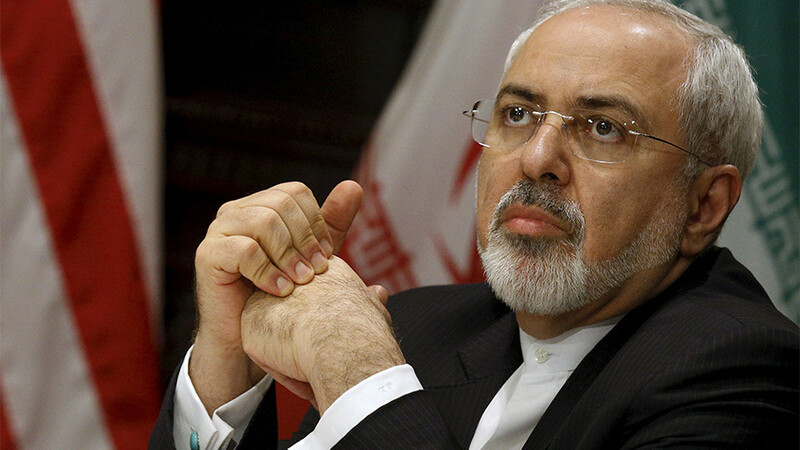 The targeting of one of the officials, judiciary chief Sadegh Amoli Larijani, “crossed the red line of international diplomacy and is against the basic principles of international law and a violation of bilateral and international commitments of the US” and would provoke a “fitting reaction” from Iran, the foreign ministry said in its statement. 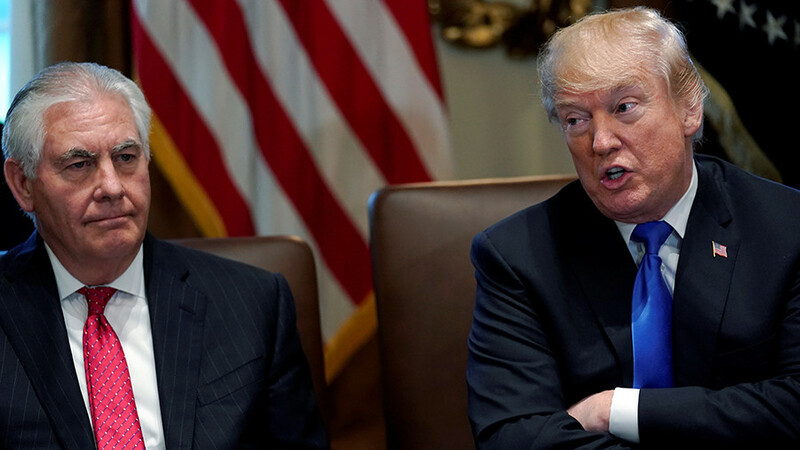 President Donald Trump on Friday announced that he would for the last time waive economic sanctions that were lifted under the nuclear deal, while warning Washington’s European allies that the US would pull out of the accord if they did not fix its “terrible flaws.” Specifically, Trump called for the removal of the so-called “sunset clauses,” which allow Iran to gradually resume nuclear activities in the next decade. 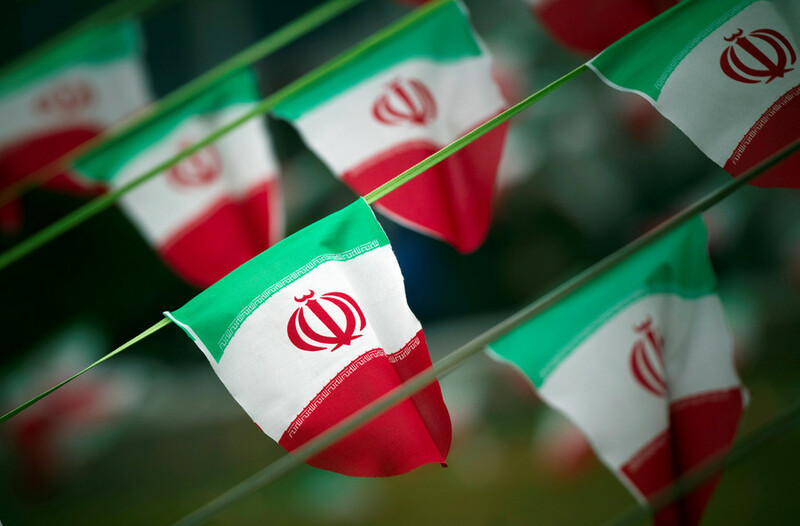 Trump’s ultimatum was also paired with fresh sanctions against Iran for alleged human rights abuses and ballistic missile development. 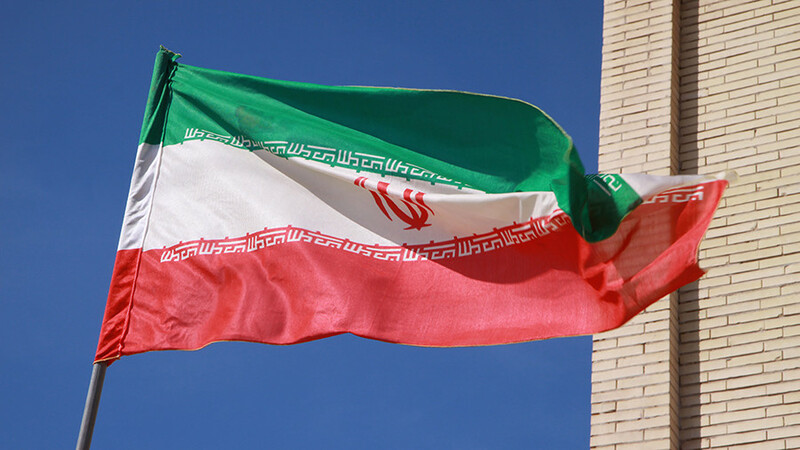 Under the new sanctions regime, the Treasury Department will target 14 officials, businessmen and companies from Iran, China and Malaysia, freezing any assets they have in the US. On Saturday the Russian Foreign Ministry said that it took a “rather negative” view of Trump’s Friday announcement, warning that Washington’s commitment to the nuclear deal should not be taken for granted and calling on the international community to protect the accord. 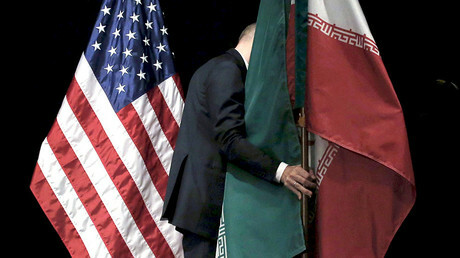 The 2015 nuclear accord was signed by the US, Britain, France, Germany, China and Russia, lifting economic sanctions against Iran in exchange for limitations on its nuclear program. The deal will be re-assessed by Trump in May.